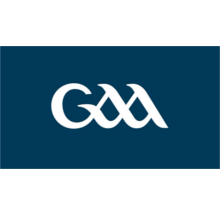 A key aspect of the club of Liffré is the transmission of their passion for Gaelic Football to the younger generations. Very early on the club members have been involved in the development of young players covering the entire region by implementing the sport in local schools, performing demonstrations at local cultural events and holding training seminars at various times throughout the year. The main goal for the club is to make their sport known around Liffré and to prepare future players for the sport. The club has senior members who are dedicated to putting in their time and effort to reach out to the public and ensure that this relatively unknown sport can take its place among the more traditionally known team sports. 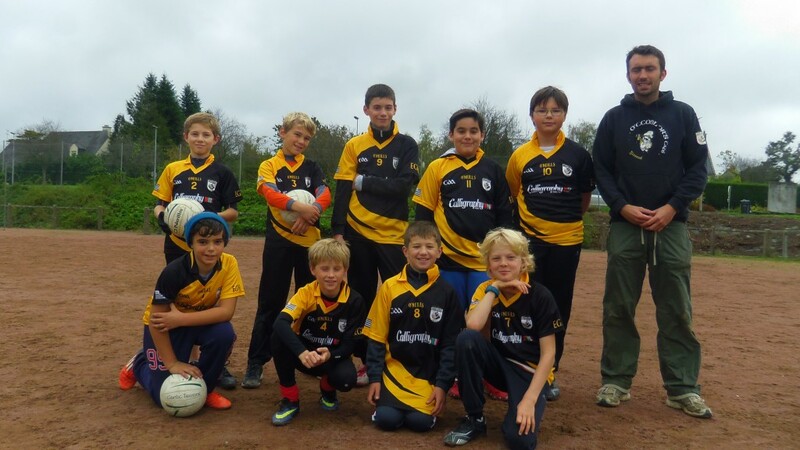 The youth section of the club managed by Gëtan Danet, vice-president and youth officer of Liffré GAA. While certain members of the club performed initiation sessions with small numbers of children during the early years of the club, the desire to create a junior team began in the 2010 season, with a rich program of demonstration and initiations to the sport in the schools in and around Liffré. These initial efforts were rather rewarding as it created a core of young players interested to learn and play more. This was followed-up in 2012 by working with the local schools to offer vacation period training sessions that eventually led to the first youth tournament in At-Aubin-du-Cormier in 2013 and the official creation of the junior team in the season 2013-2014. Within two years, the youth team continued to grow and come together with regular training sessions (the first club in France to establish this). Spring of 2014 saw the team enter official youth tournaments in Liffré and Jersey. At their first tournament at home the young Wild Boards finished a respectable 2nd place behind the team from Madrid. In parallel to the Liffré junior team, Olivier Kowarski and Philippe Cornilleau, two key members of the senior team, but also physical education teachers in the region, also created teams within their respective schools: Pierre-de-Dreux (St-Aubain-du-Cormier) and Gandhi (Fourgères). These teams also participated in the tournaments attended by the Liffré junior team in 2014. The birth of the Liffré youth team has generated new sponsors and partnerships who support the development of this relatively new sport to the region. This includes the Office des Sports du Pays de Liffré, the town of Vitré, and the Offices des Sports du Pays D’Aubigné and Val d’Ile. Through these partnerships the club has been invited to hold initiation and training sessions in the various summer camps around the region. A major supporter of the youth team is of course the town of Liffré, who invite the team to come out for many cultural and municipal events and thus increase the exposure of our sport..
Today the junior team comprises a core of a dozen players supported and trained by the senior members of the Liffré club. Each year new senior members are happy to devote their time to the younger players. Special training days : Wednesdays and Saturday during the school vacation period. The date and place for the regular training sessions and special training days can be found at the following link: youth team calendar. For any interest to join the team please complete the following form: registration form (in French) (obsolete link). Of course, anyone can come try a few sessions before completing this form.